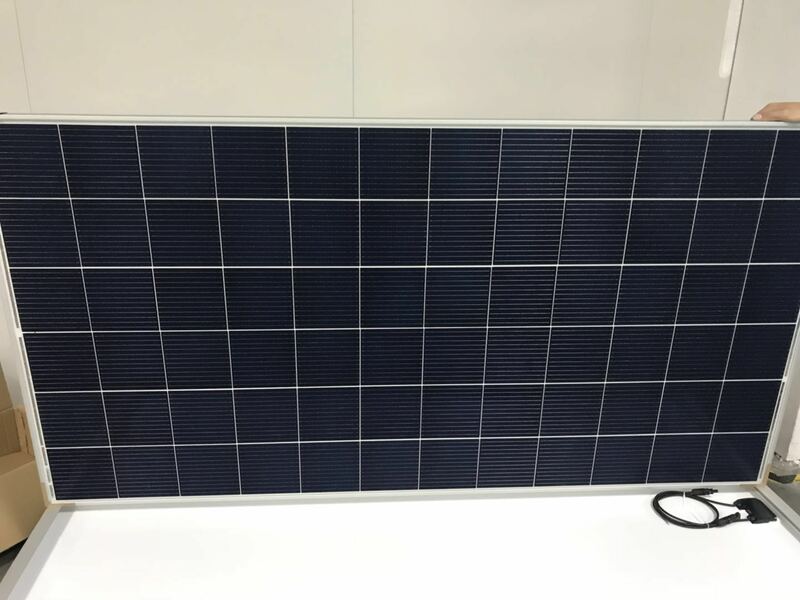 Maysun Solar FZCO is the 1st solar module manufacturer located in Jabel Ali, Dubai, UAE. 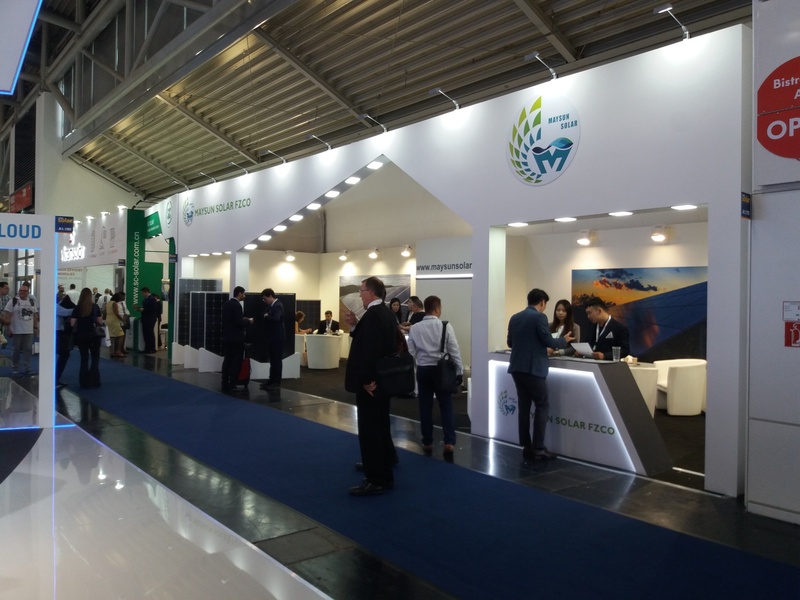 Established in 2013, Maysun Solar distributes its silicon solar modules to the partners from all over the world. 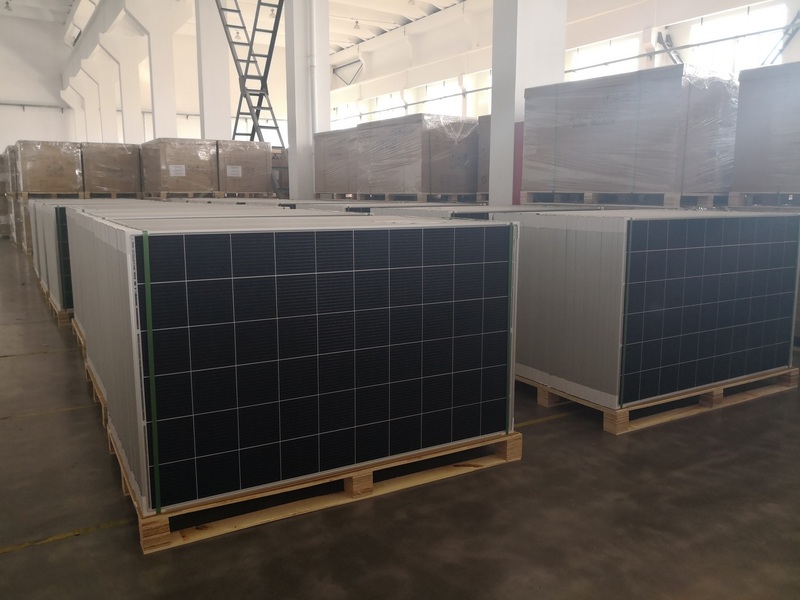 Maysun Solar FZCO manufactures advanced and high quality solar panel produced with black silicon,12BB solar cell and PERC technology. We are devoted to driving the development of the photovoltaic industry, powering into a green world for future generations.